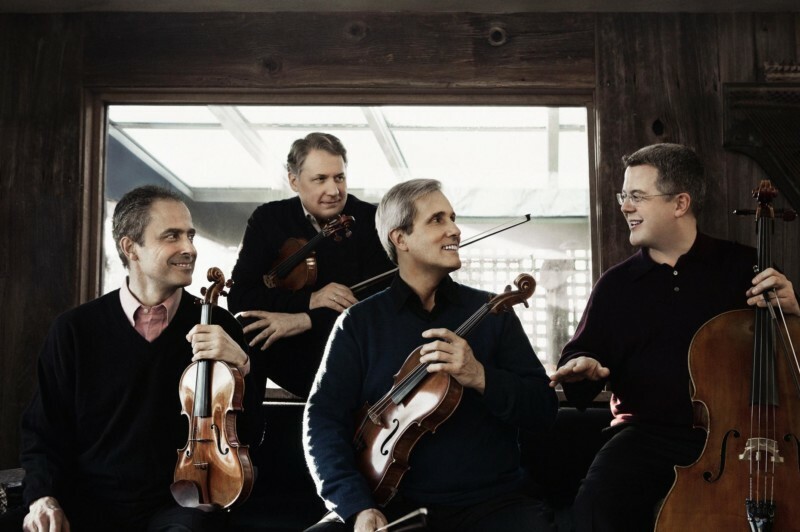 The Emerson String Quartet has amassed an unparalleled list of achievements over four decades: more than thirty acclaimed recordings, nine Grammy Awards, three Gramophone Awards, the Avery Fisher Prize, Musical America’s “Ensemble of the Year” and collaborations with many of the greatest artists of our time. The Emerson Quartet joins us live in The Greene Space to celebrate its 40th anniversary and the release of a new recording, Chaconnes and Fantasias: Music of Britten and Purcell, their first on Universal Music Classics’ new US classical record label, Decca Gold. Missed out on tickets? A live video stream will be available here.